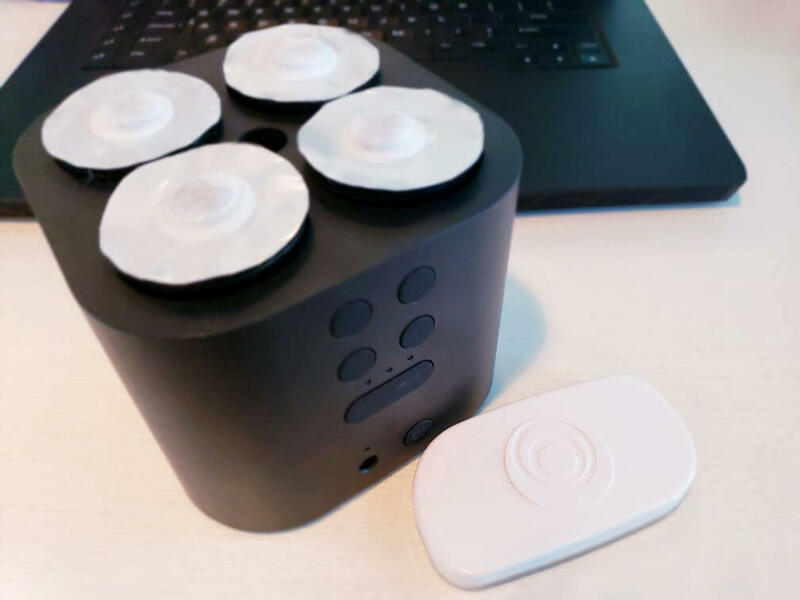 Emoshape, the creator of the world first ever Emotion Processing Unit, is back in the headlines once again with the development of the world’s first ever sentient AI device. Developed around a Moodo diffuser for POC purpose, this upcoming release is expected to be a landmark achievement in the detection and enhancement of human emotional states utilizing AI. Many of you already know that our recently developed EPU allows AI to become sentient. In addition to semantics, we also utilize emotion face recognition and harmonics of the voice to detect human emotional states. Now, we have come up with a demo AI device that asks you how you are feeling as soon as she meets you for the first time in the day. Capable of watching, hearing, and understanding what you say, she may also feel the different states of your mind such as sadness, happiness, anger, and many others. It is well documented that the different forms of light and music causes a certain impact on the human mind. However, we decided to explore a less treaded path. The science fraternity around the world understands and agrees that some specific types of aroma tend to create a positive or negative valence on the human mind. As an example, Citrus Orange is known to act as a mind stimulant, and some others have a calming influence on our mind. Our sentient AI device was built based on the fact that it creates a mix to balance or enhance the mood, after understanding the situation of the mind. It can balance your negative emotions and amplify the positive ones. As soon as you respond to it, the AI device mixes a scent and spreads it in the air for a short period of time. Just imagine its impact in a conference room or in a co working space, adjusting people’s mood by releasing scents to make them feel better when while working. It may even calm a fight in a meeting or in clubs, etc. It could even release THC in States where it’s legal. Please stay tuned because we have more exciting updates coming up.